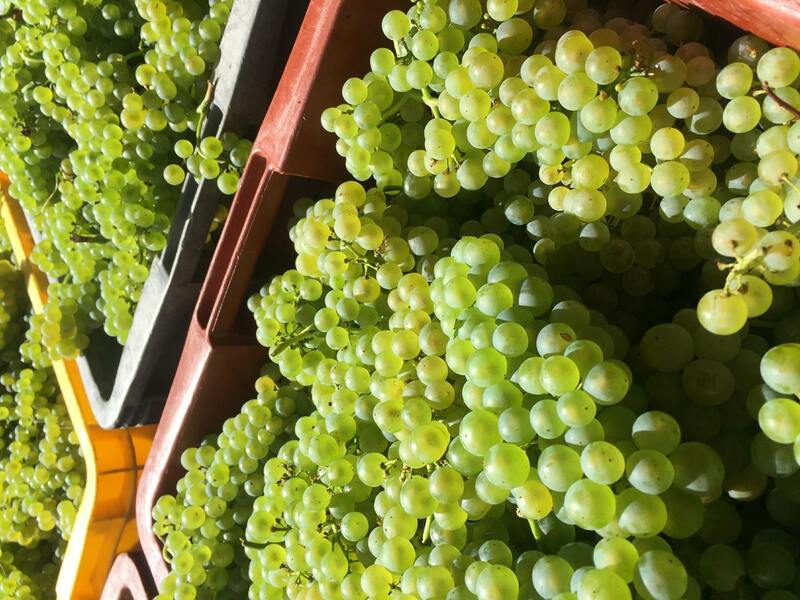 Located at Méry-Prémecy, one of the 9 villages of the Monts de Reims, in the heart of the Champagne vineyards, our operation has been going for several generations. 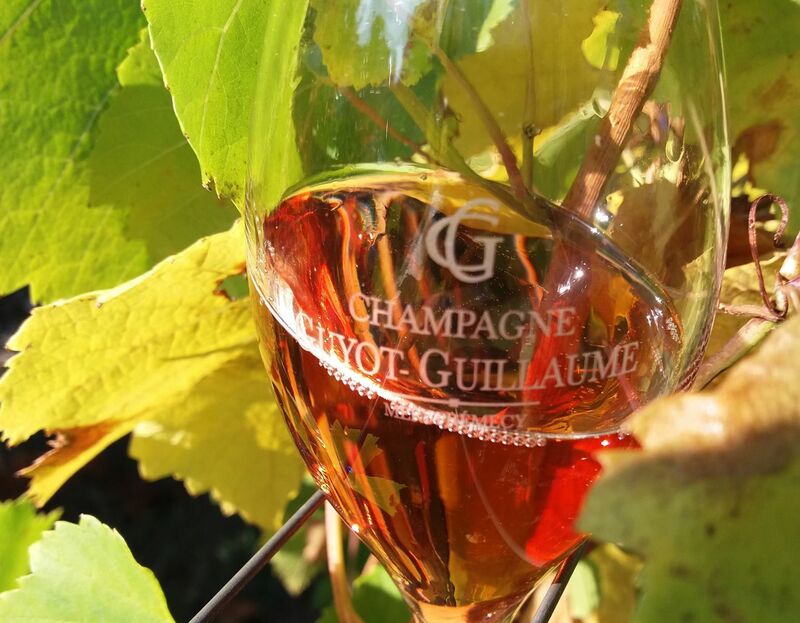 Jacques and Geneviève Guyot, founders of the House in 1954, market their champagnes under the trademark of Champagne Guyot. In 1976, Dominique took over the operation and sold the different champagnes under the trademark of Dominique Guyot. Little by little, this brand name was replaced by Champagne Guyot-Guillaume, taking up the family names of both Dominique and his wife Catherine. 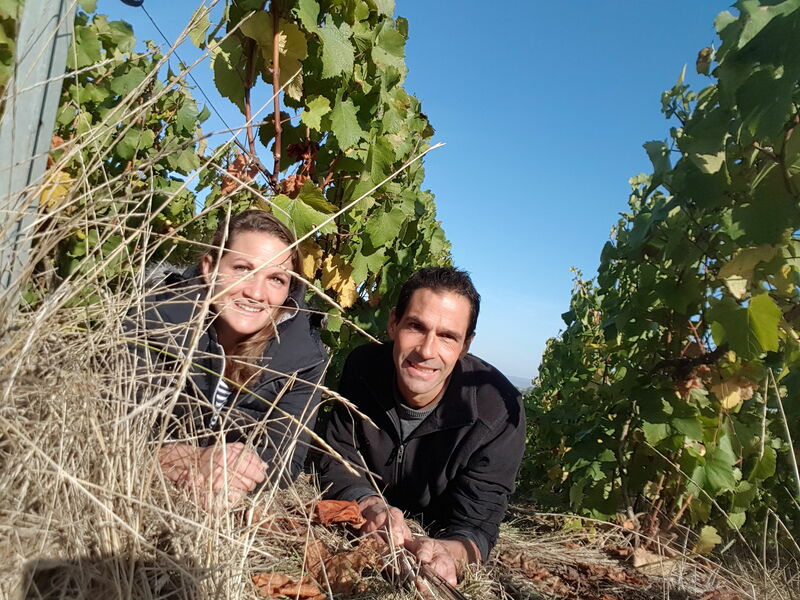 In 2015, Agathe and Thomas returned to the family operation.